Even if you are a PC gamer, owning a gaming controller is must. Even if the mouse and keyboard offers better experience than gaming controller in many games, gaming controller also has some areas where it perform better than traditional mouse and keyboard experience. So, you must have a gaming controller for the games you can play better with gaming controller. These are the best gaming controllers you can buy in India. All these are compatible with PC gaming. 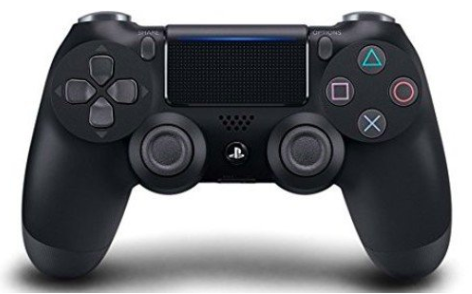 Sony DualShock 4 is the best PC gaming controller you can buy in India. It comes with good design and offers decent experience. It packs rechargeable battery that offers around 8 hours of backup. It also features a touchpad that can simulate a mouse cursor. 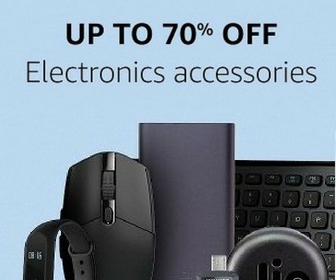 It works both wirelessly via Bluetooth or wired with a Micro-USB cable but cable is not included. If you have larger hands, you will like Microsoft’s Xbox wireless controller for sure. It comes in several color options. In the latest version of controller, the company has made several improvements. It is a wireless gaming controller that connects to your system wirelessly without needing to by a dongle. It requires AA batteries to power it and it delivers up to 40 hours of gaming. 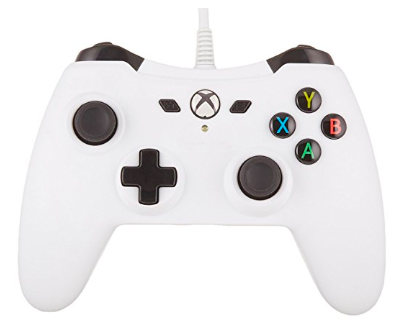 This one is the wired gaming controller that gives features of Microsoft gaming controllers in less price. It has analog sticks and buttons that are comfortable enough for long gaming sessions. It takes advantage of great Xbox-controller and supports both Windows and steam. It also has headphone hack to connect the headphone but sound output is not very good. 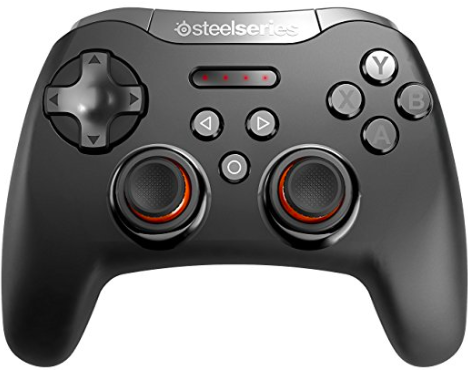 SteelSeries Stratus XL is a premium wireless gaming controller that not just works on Windows but also on Android devices. It features a intuitive button layout and customizable controls. It has good build quality. It is powered by a duo of AA batteries that can deliver up to 40 hours of gaming. This gaming controller is for PC. It has 8 buttons and connects to PC using USB. It supports all available Windows platform. It is not light but not heavy. Buttons are comfortable and click. 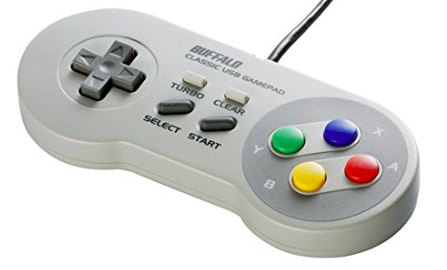 It has a Turbo feature to help with repetitive button mashing. 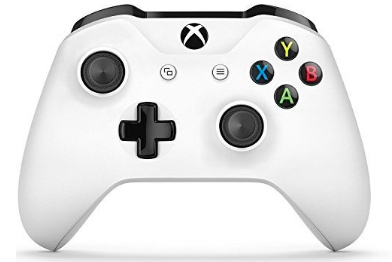 Along with these 5, there are few other good controllers like Microsoft Xbox One Elite Controller, GameSir G3w, Logitech Gamepad F710 Controller and NVIDIA SHIELD Wireless Controller. You can also consider these gaming controllers for PC.